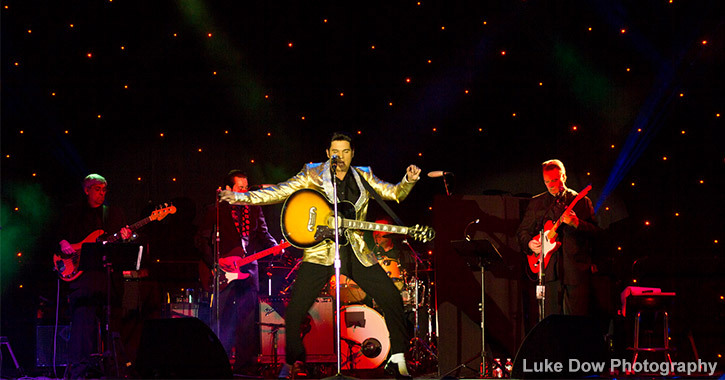 Need a place to stay during Lake George Elvis Festival? Let LakeGeorge.com be your guide! We have an extensive directory of accommodations in and around Lake George that will make planning your trip much easier. As soon as the dates are announced, hotels, motels, cabins and campgrounds fill up very quickly, so plan in advance and make your reservation today! There are tons of hotels and motels in the Lake George area to choose from. Want to be close to the fun? Prefer something a little more cozy? Find a Bed & Breakfast or a cabin or cottage in Lake George NY. Still close to all the action, just a little more private. If you want to stay somewhere close to the activity but removed from the bustle of the village, check out our list of hotels just outside of Lake George. This is also a good list to check when availability is hard to find!